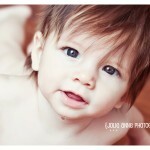 I photographed Dean when he was only 12 days old and at 5 1/2 months look how much this beautiful boy has grown! I love all of his expressions and of course that head full of hair. Ew my first post on my new blog. 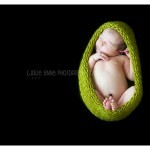 What a beautiful baby you made B & H. Can’t wait to continue photographing such sweetness.